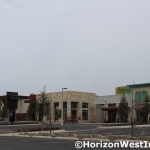 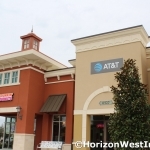 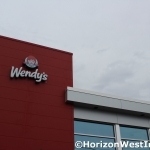 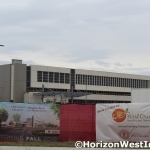 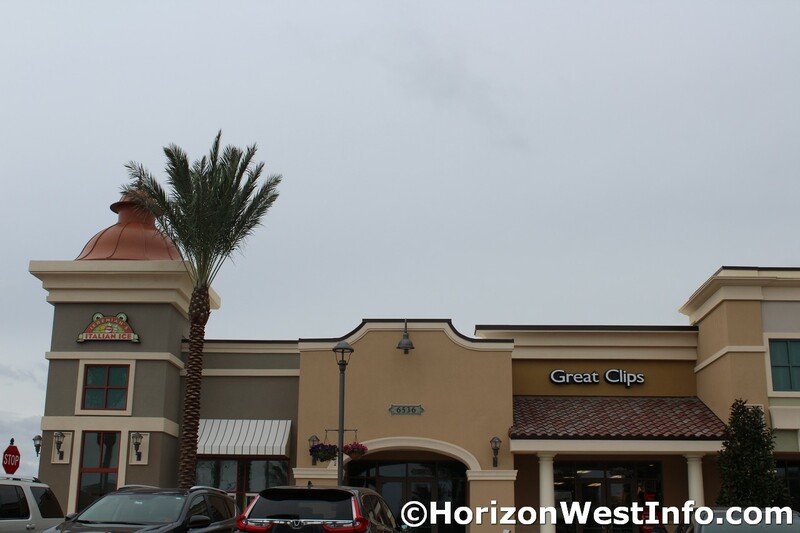 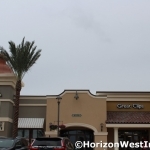 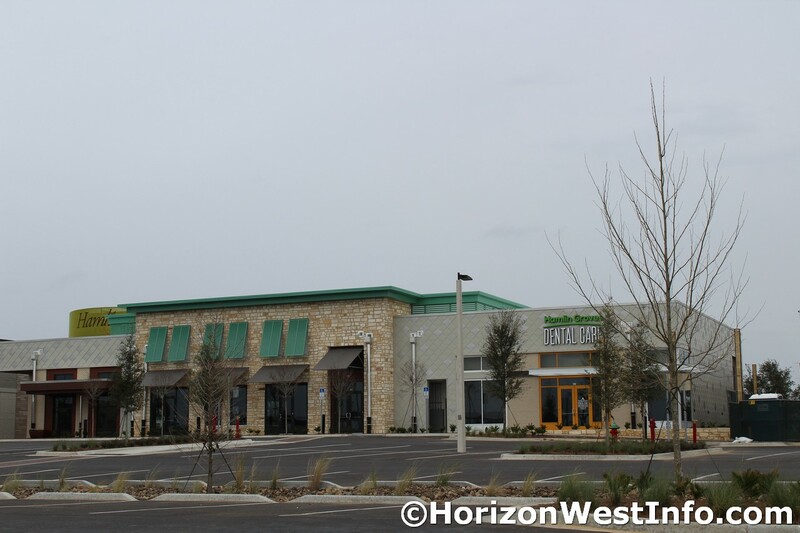 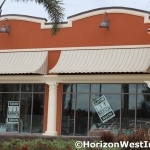 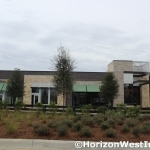 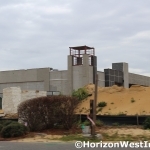 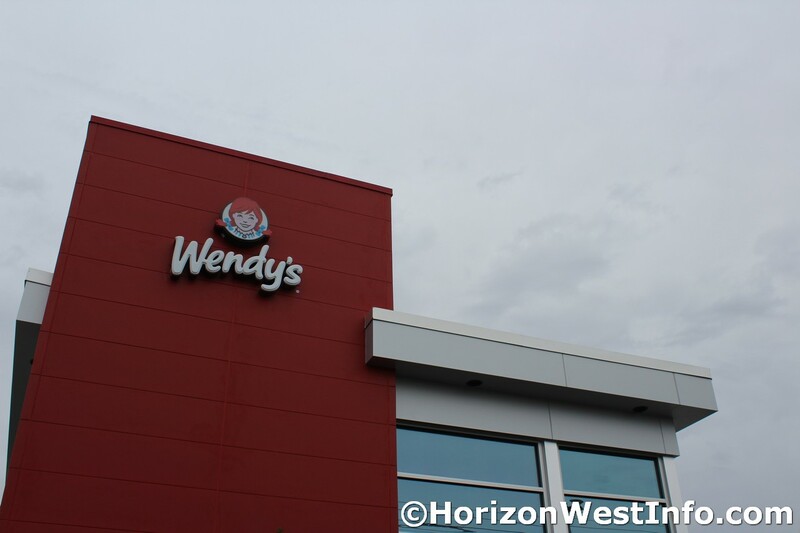 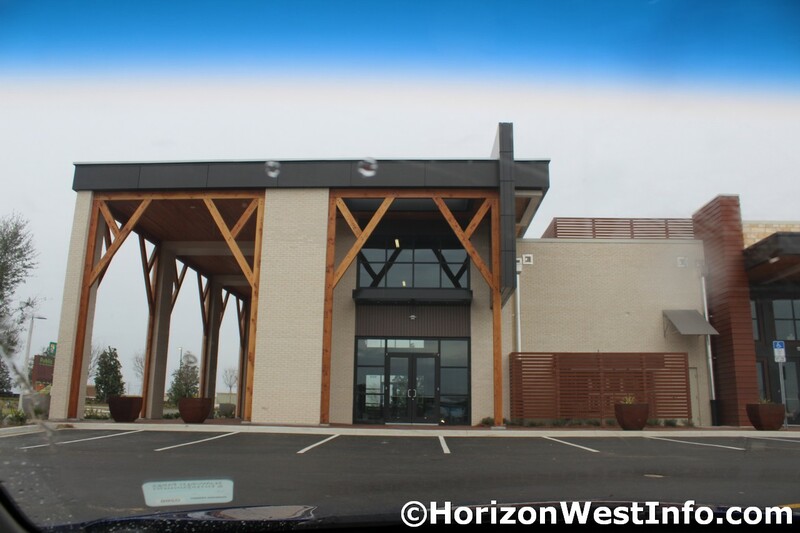 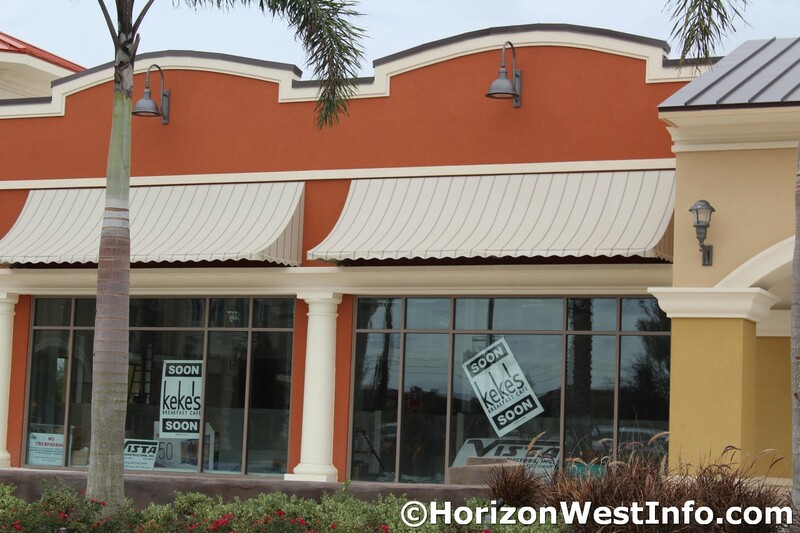 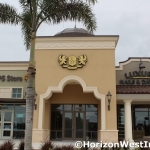 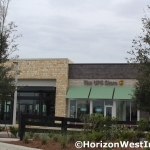 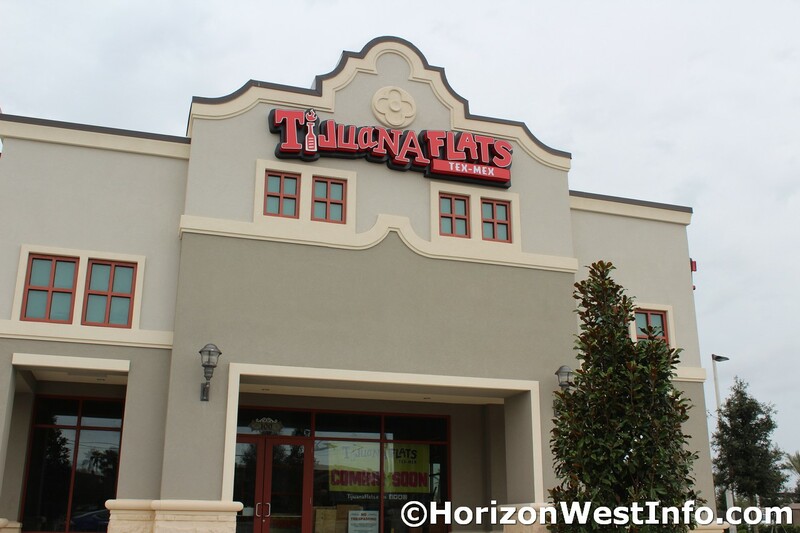 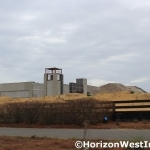 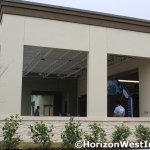 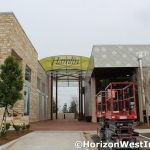 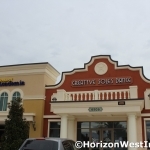 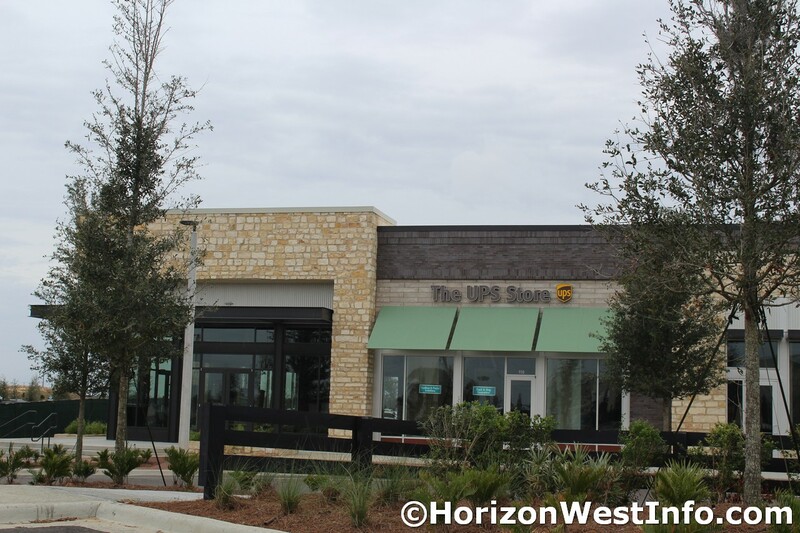 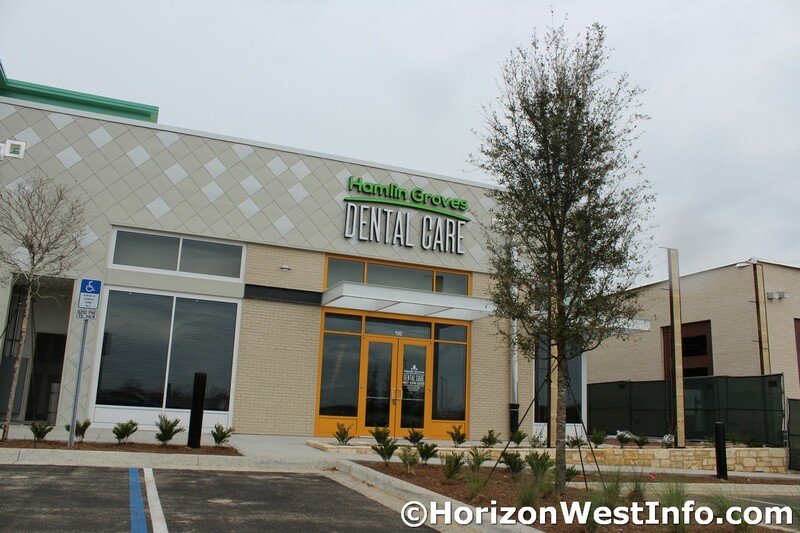 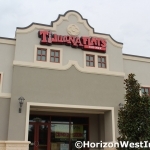 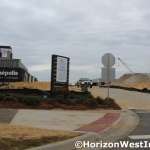 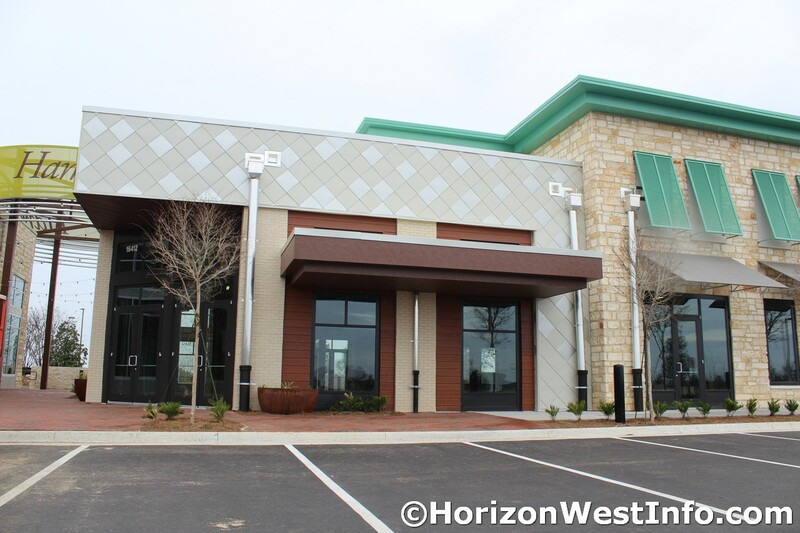 HUGE Horizon West Business Update Covering Hamlin, Westside Shoppes, and more! 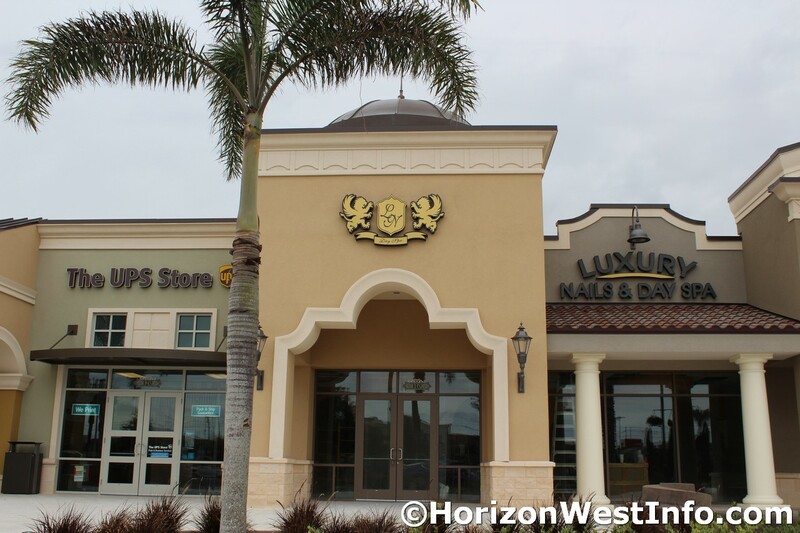 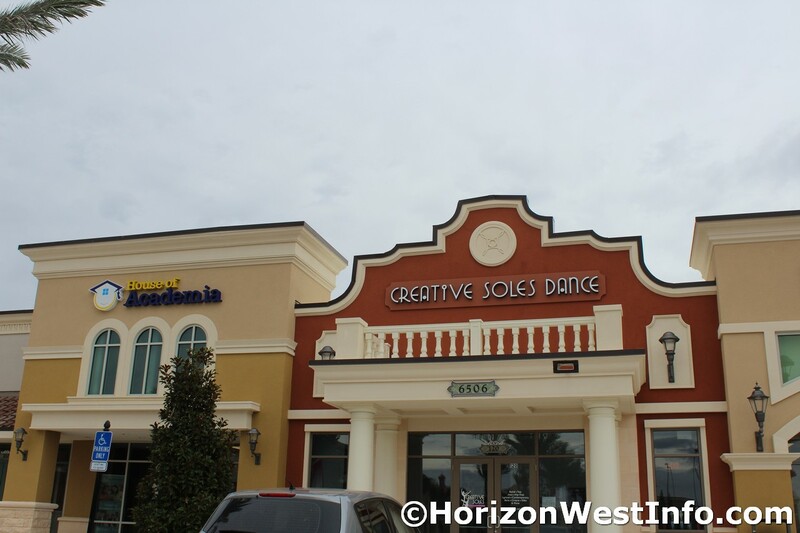 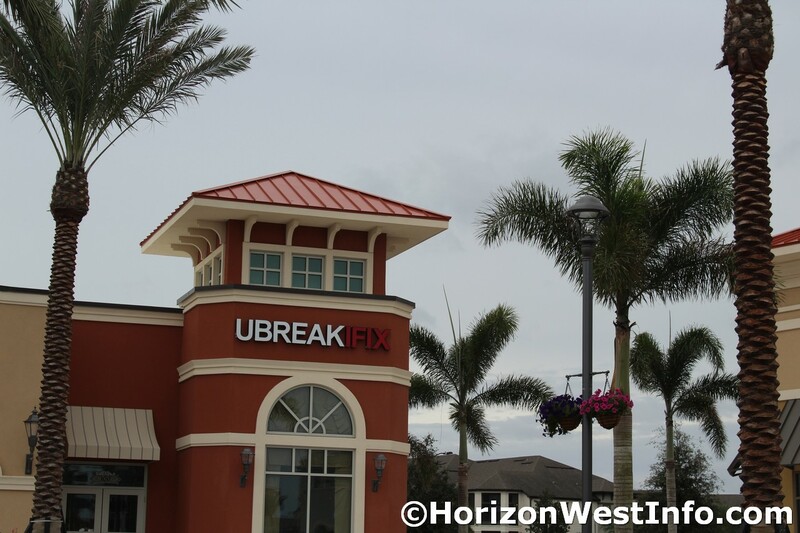 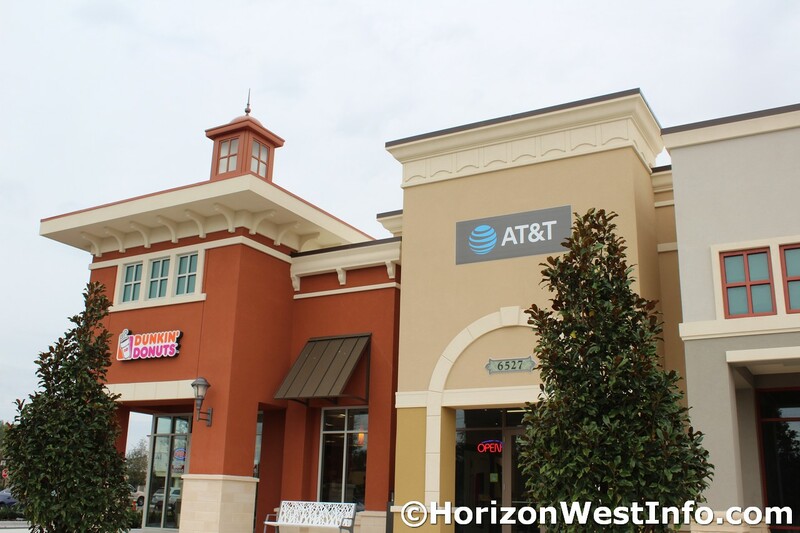 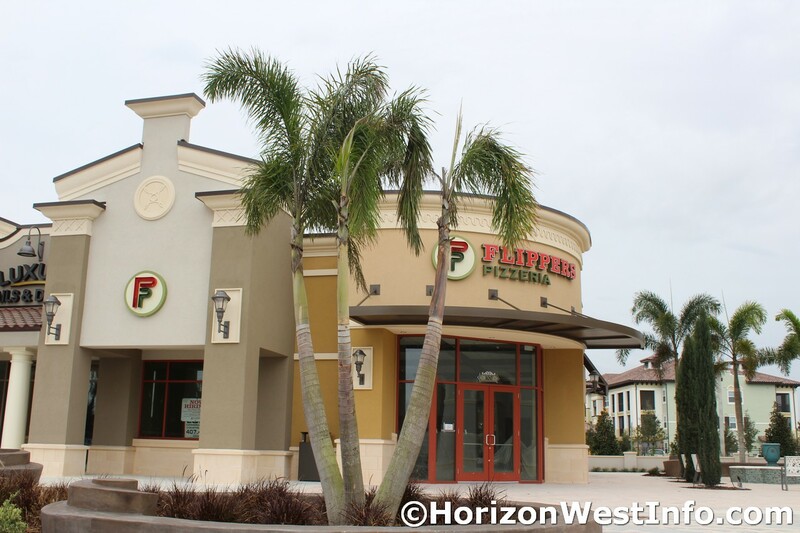 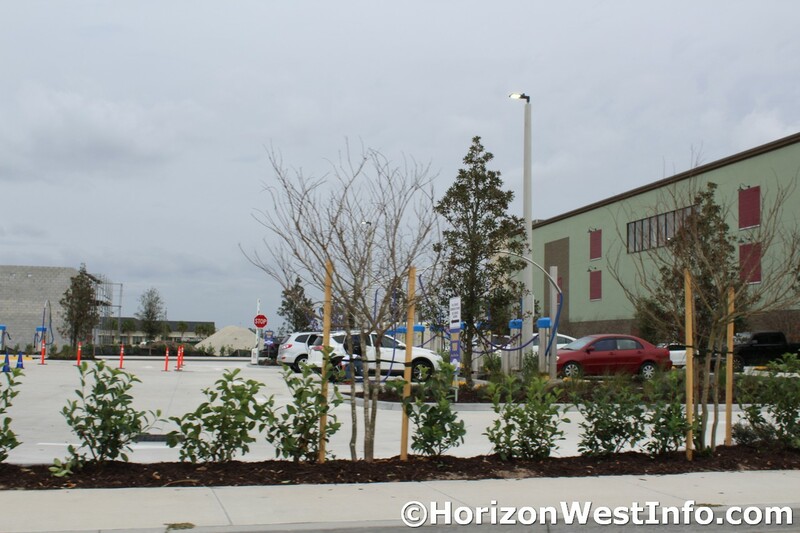 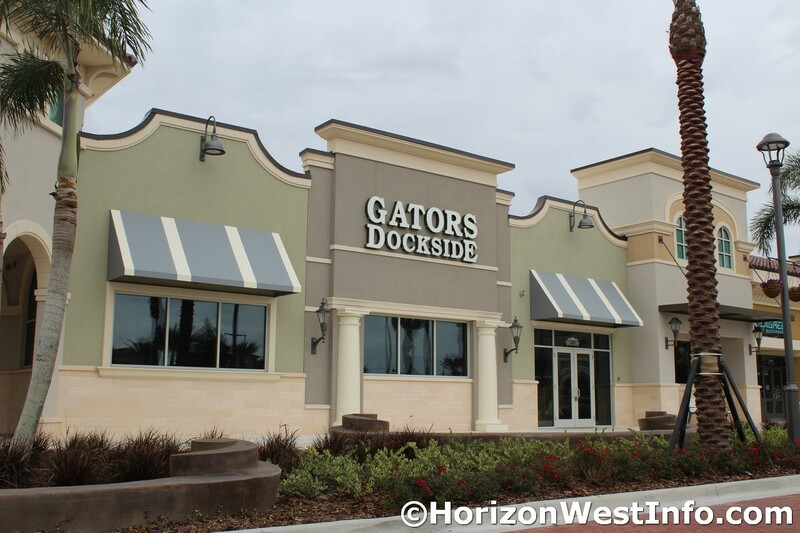 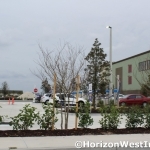 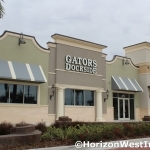 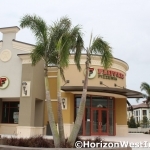 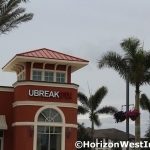 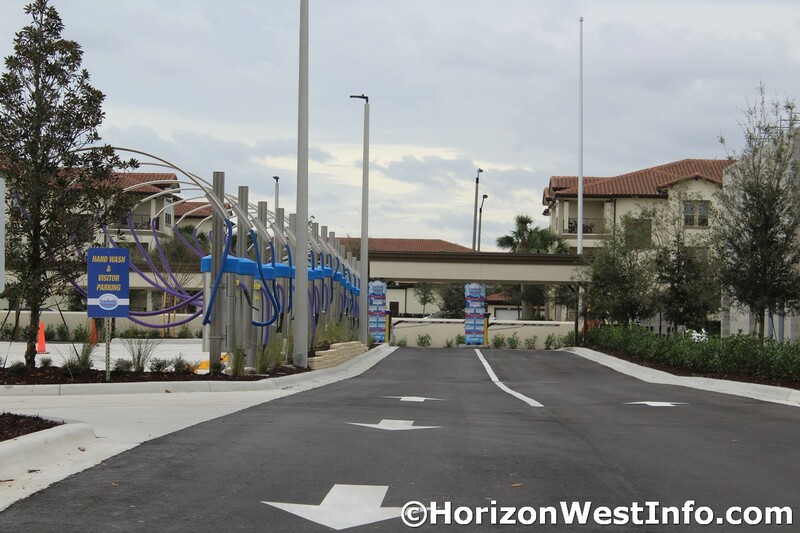 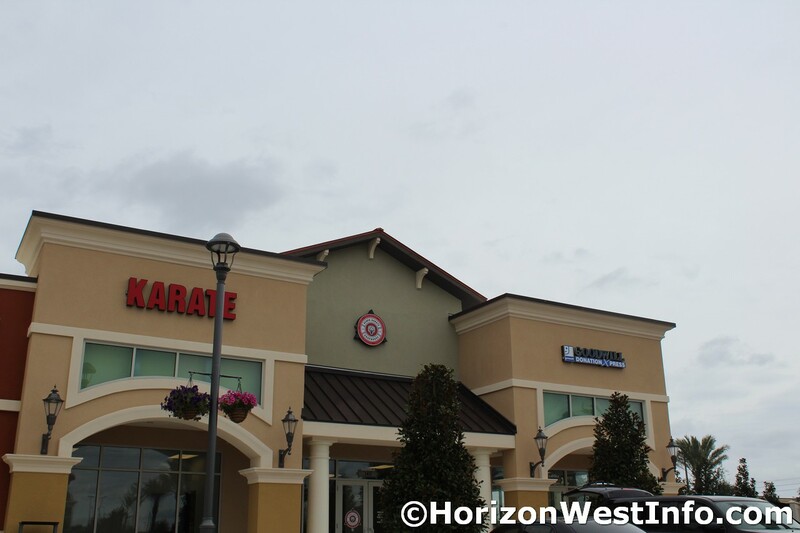 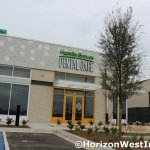 Horizon West continues to rapidly grow and is not only one of the fastest growing regions of Florida, but all of the United States. 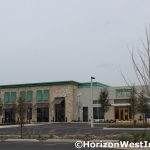 As single-family homes, town homes, and apartments have been built, commercial properties are now being added in to fill the void of the region. 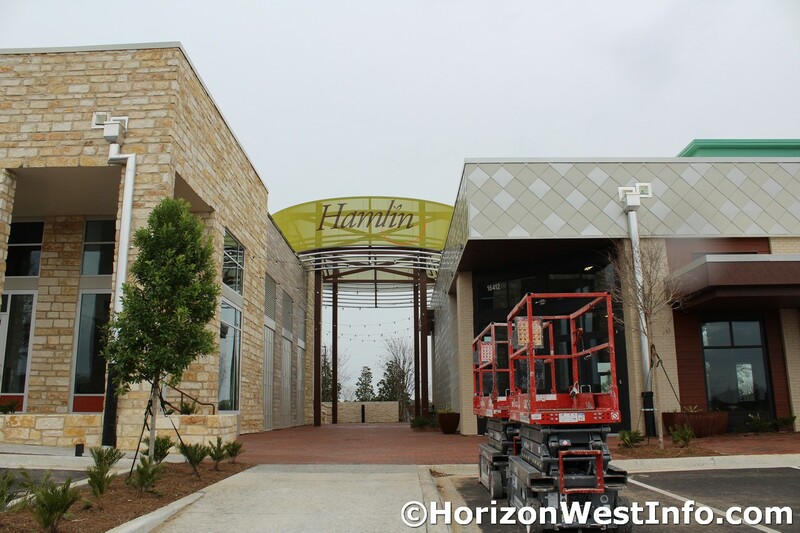 The master-planned Hamlin development is balancing the commercial and residential needs at once and the Westside Shoppes is opening with a variety of new restaurants and shops. 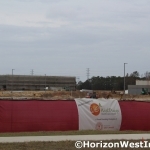 In addition to these large locations, smaller plots throughout the region are also being developed. 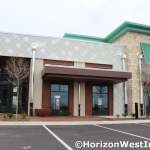 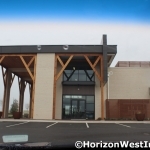 To get the latest updates, be sure to follow Horizon West Info on Facebook. 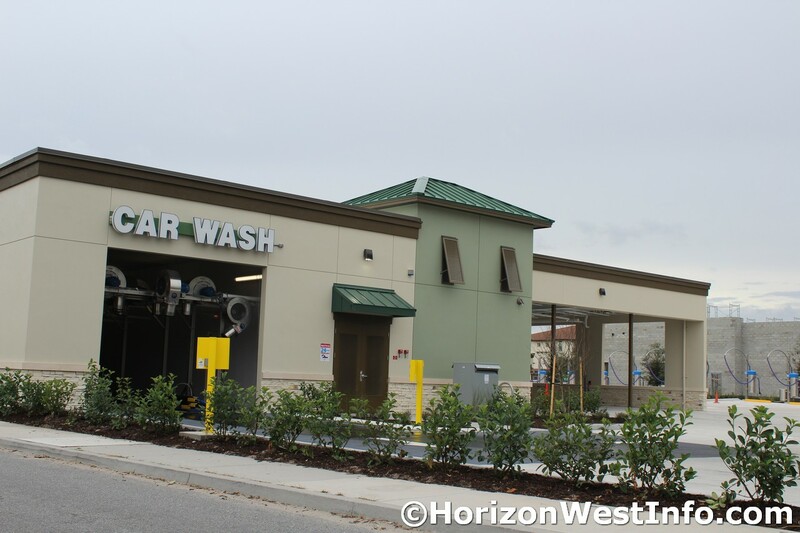 The Sweetwater Car Wash opened this weekend off of Silverlake Park Drive and Winter Garden Vineland Rd next to the Pizza Hut and Neighborhood Storage. 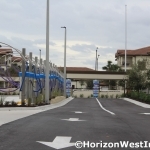 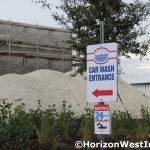 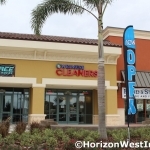 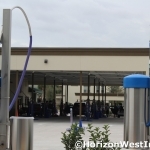 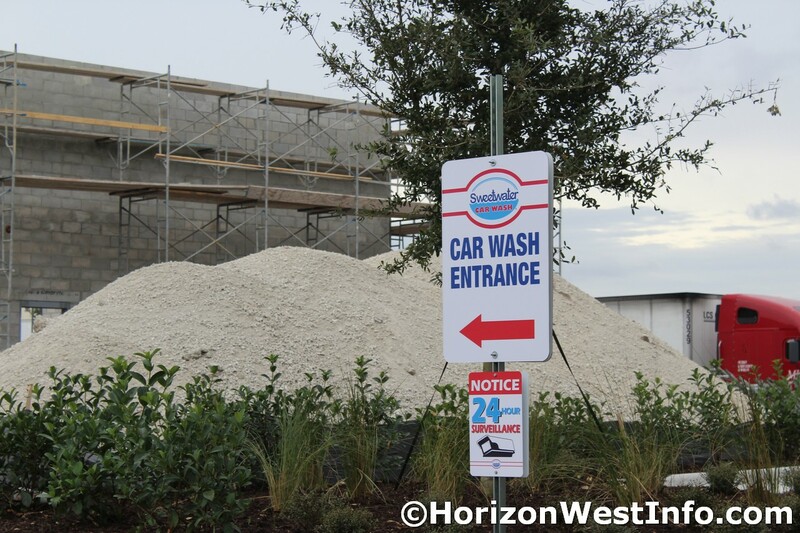 This car wash features a variety of services and is a great addition to the Horizon West area, as no full-service car washes were available in the area. 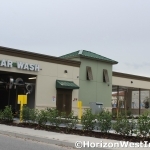 For information on Sweetwater Car Wash, visit www.sweetwatercw.com. 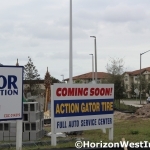 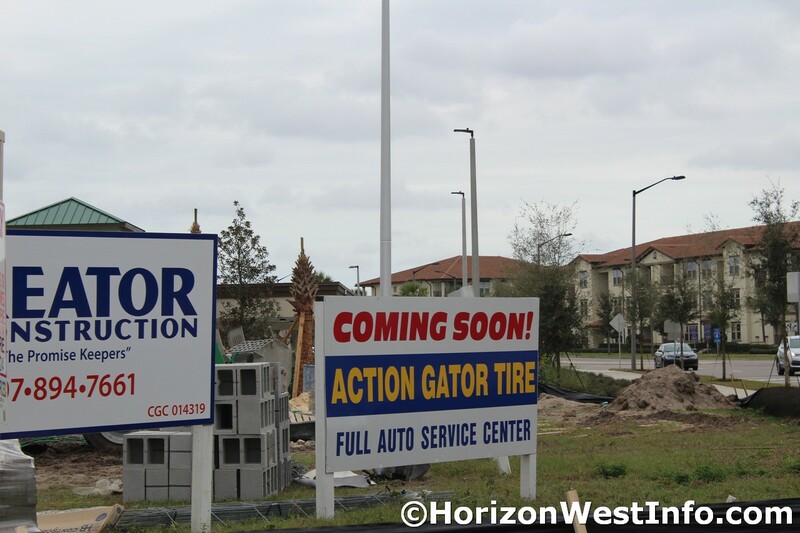 The structure for Action Gator Tire, which will be next to Sweetwater, has also progressed. 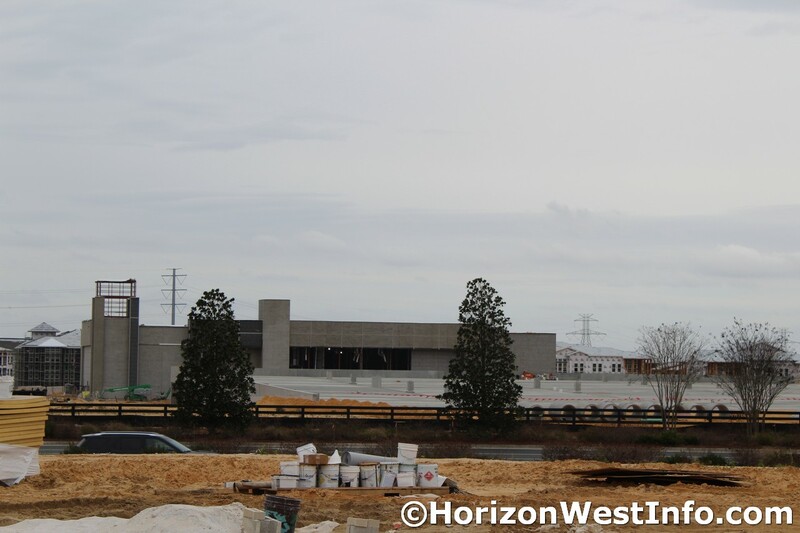 The building now has clear outlines for where each garage will be. 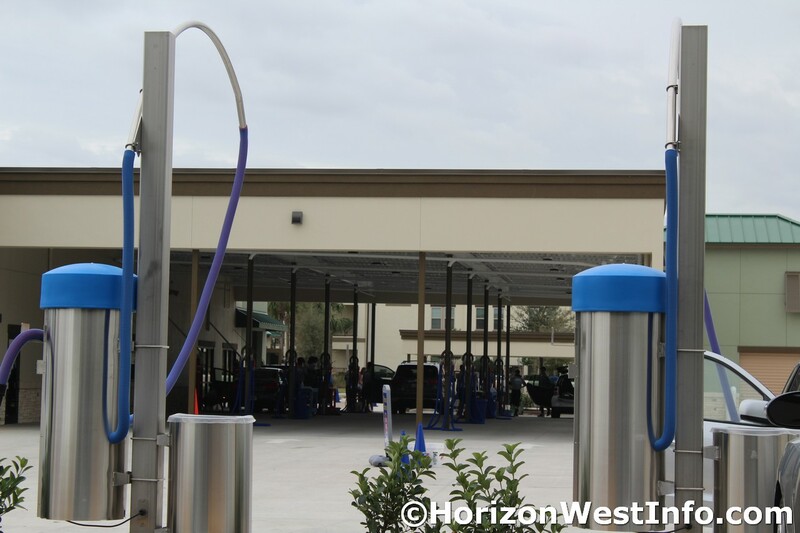 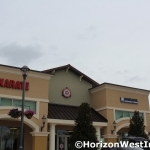 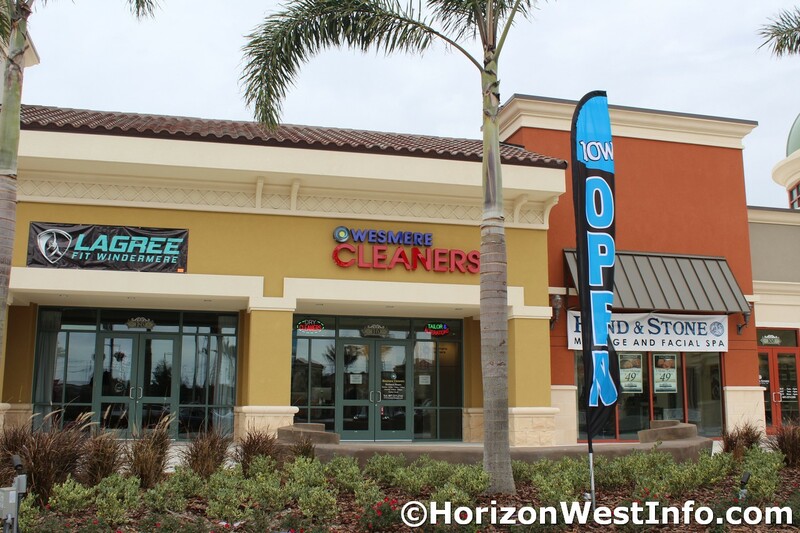 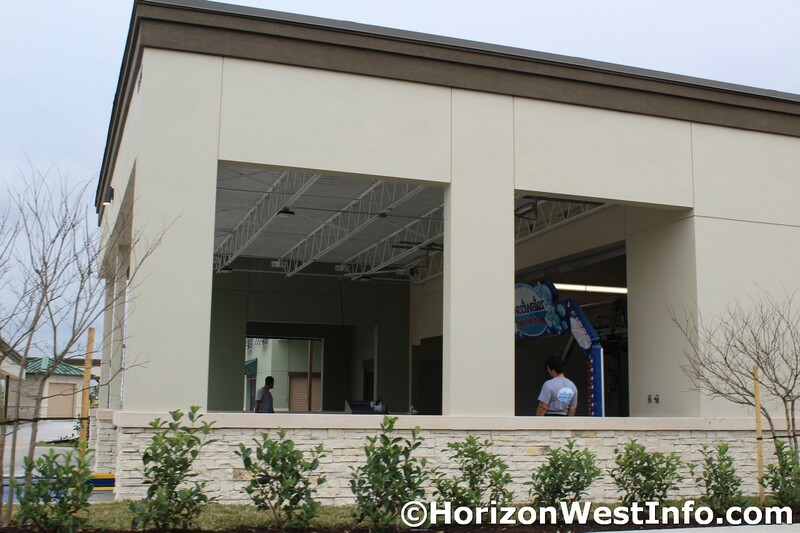 This auto repair shop will also provide an immense service to Horizon West residents. 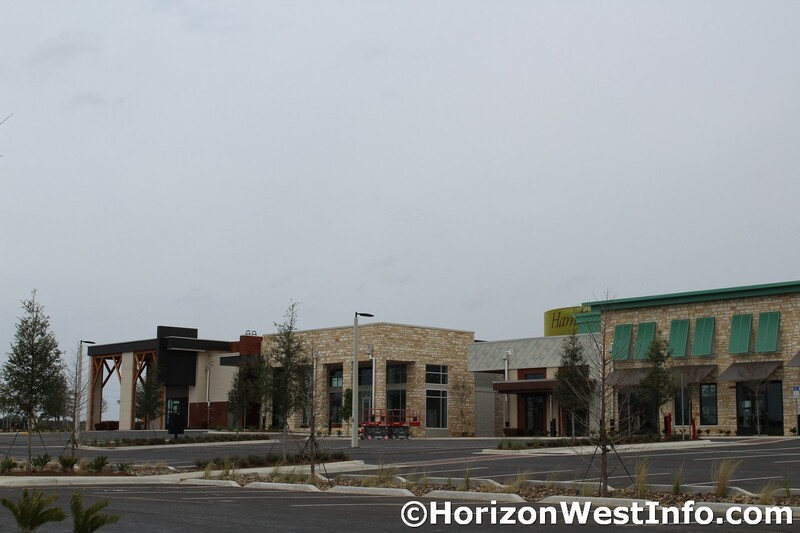 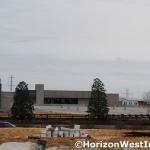 Progress at Westside Shoppes is progressing very quickly, with businesses opening very quickly and new ones getting up their signs and starting construction on the build-outs. 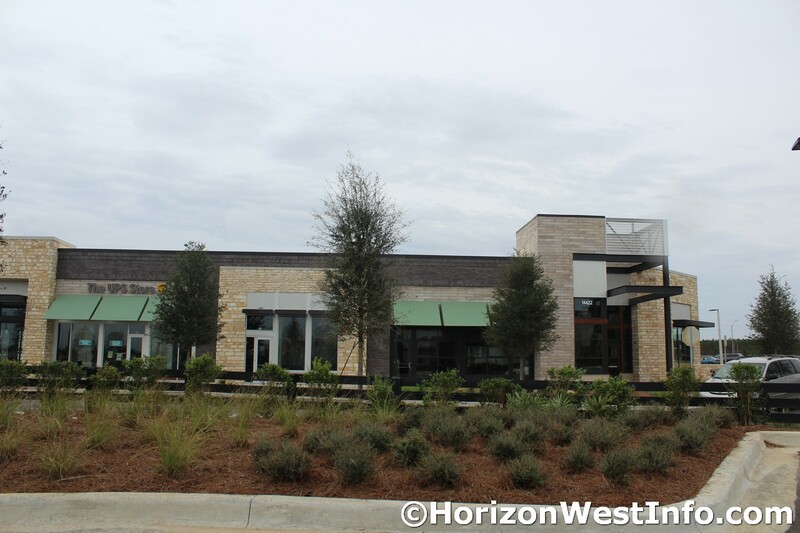 Here’s the latest of places that are currently opening and confirmed tenets. 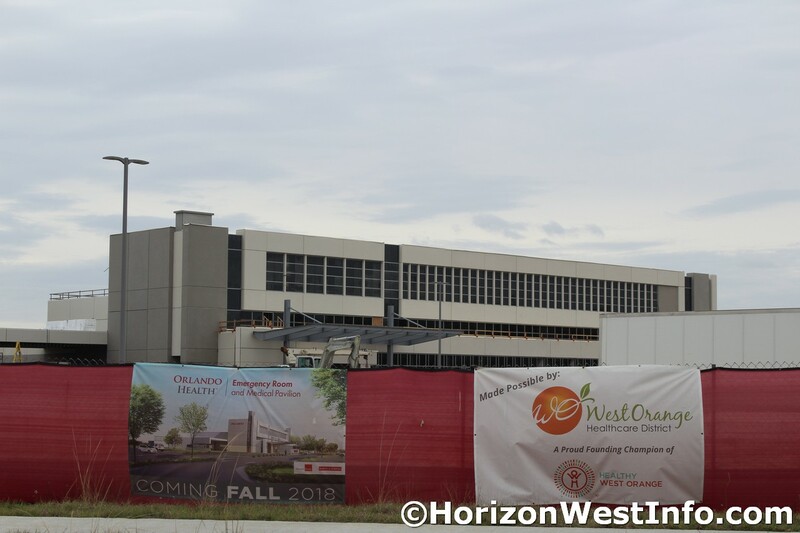 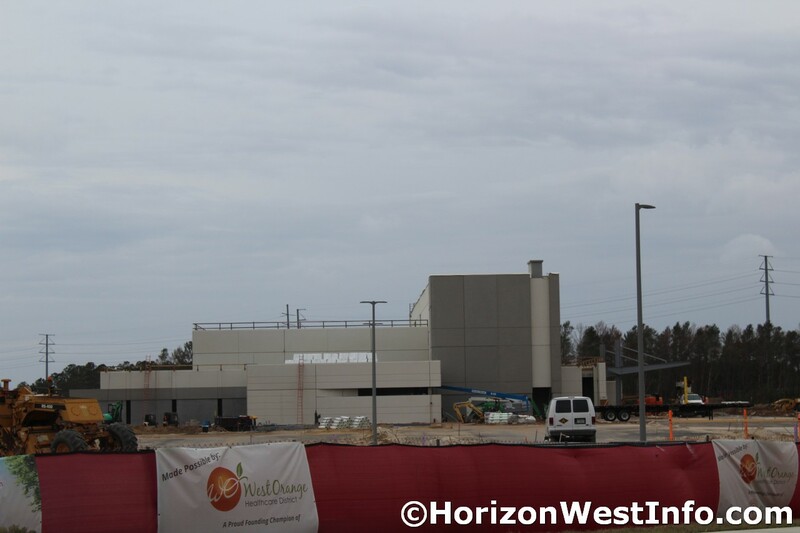 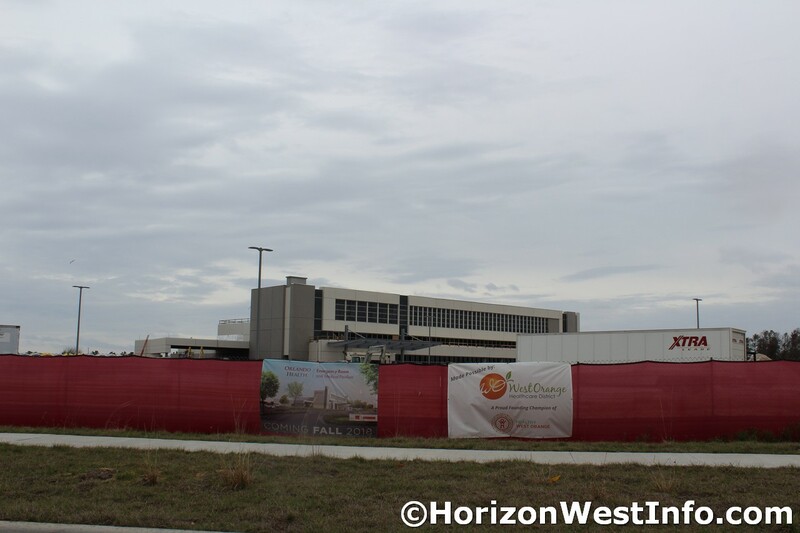 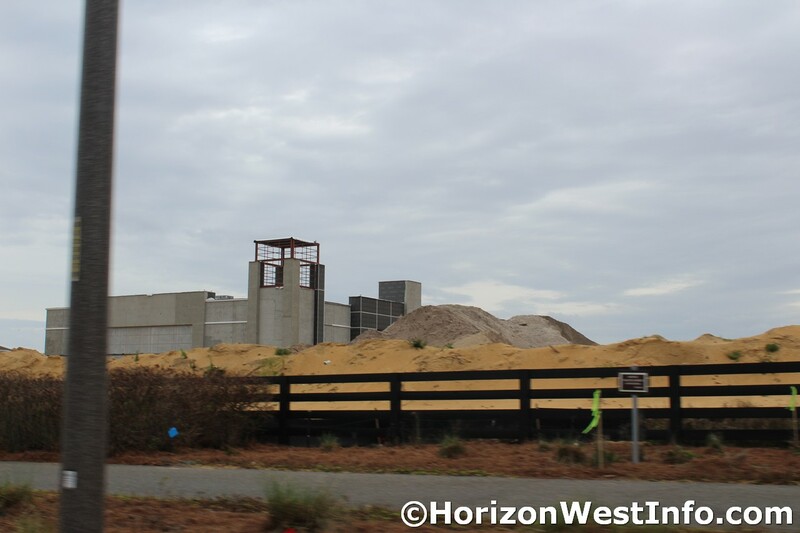 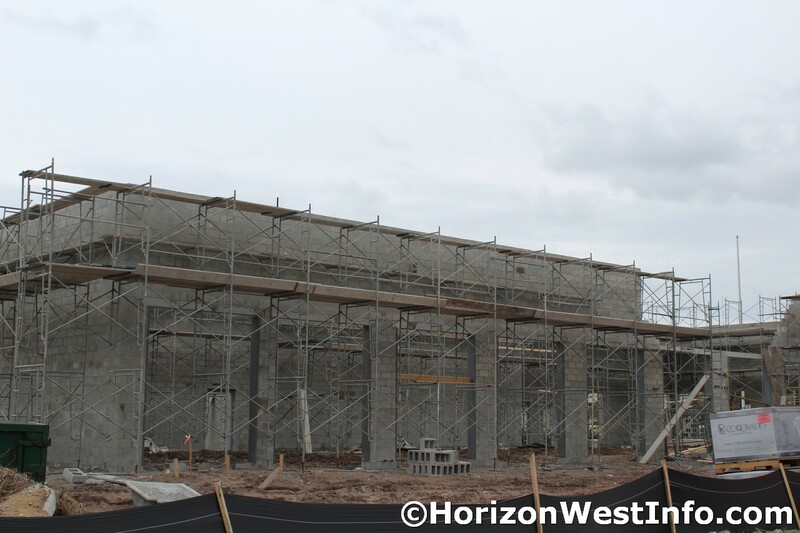 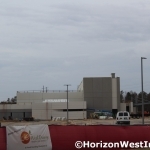 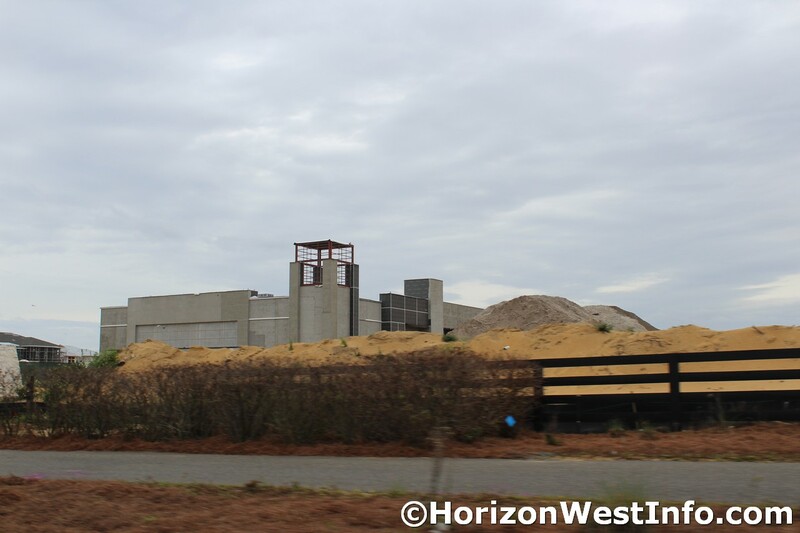 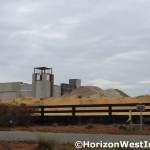 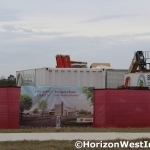 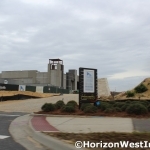 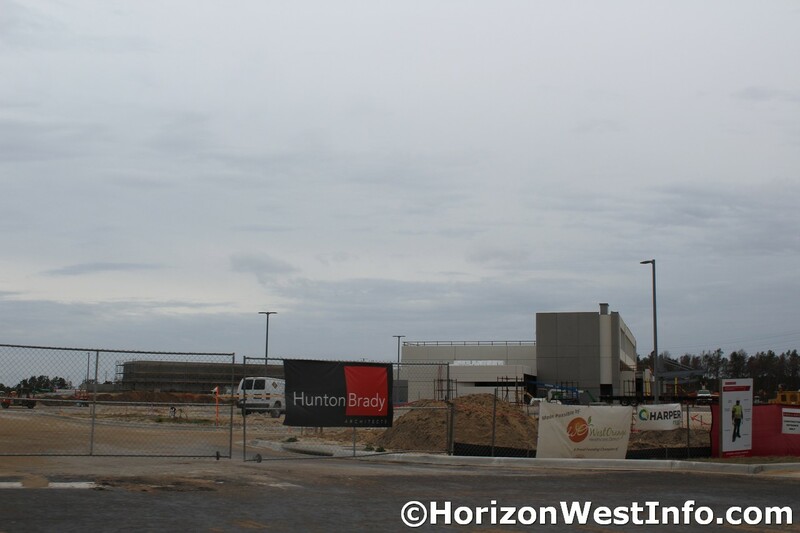 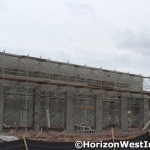 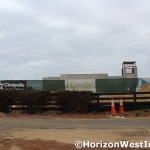 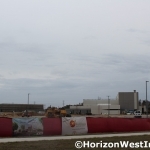 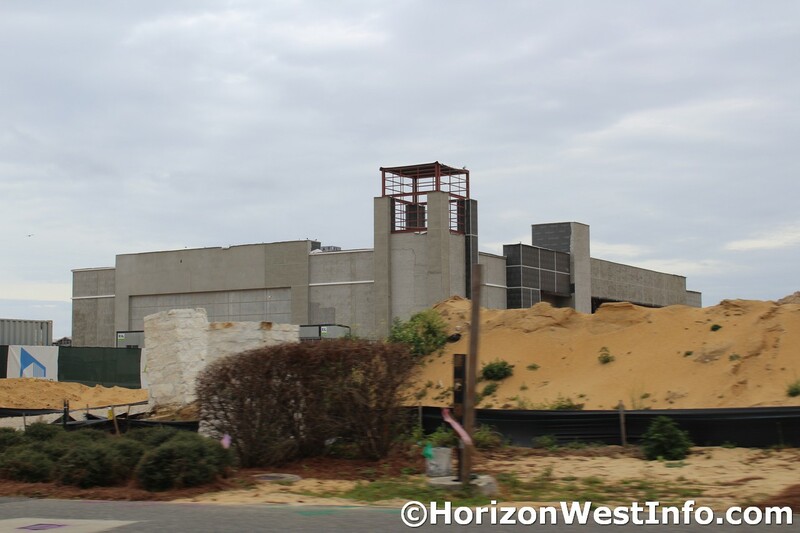 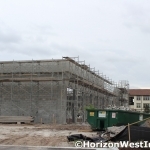 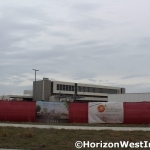 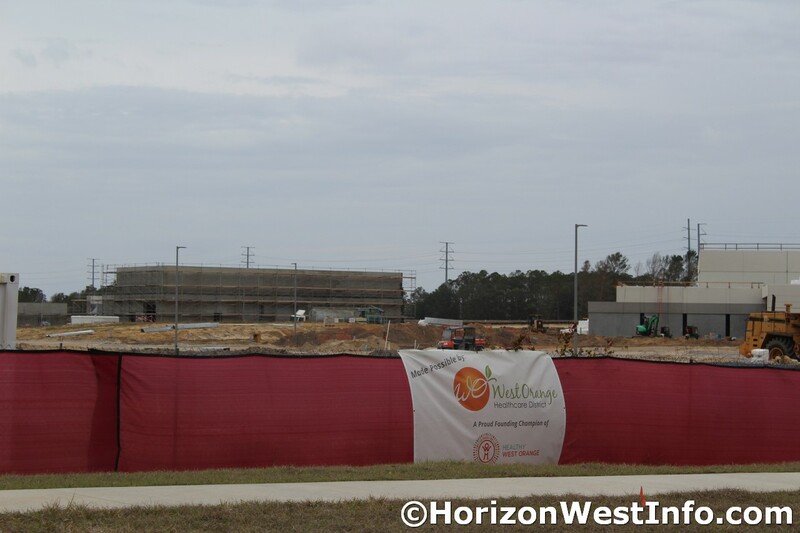 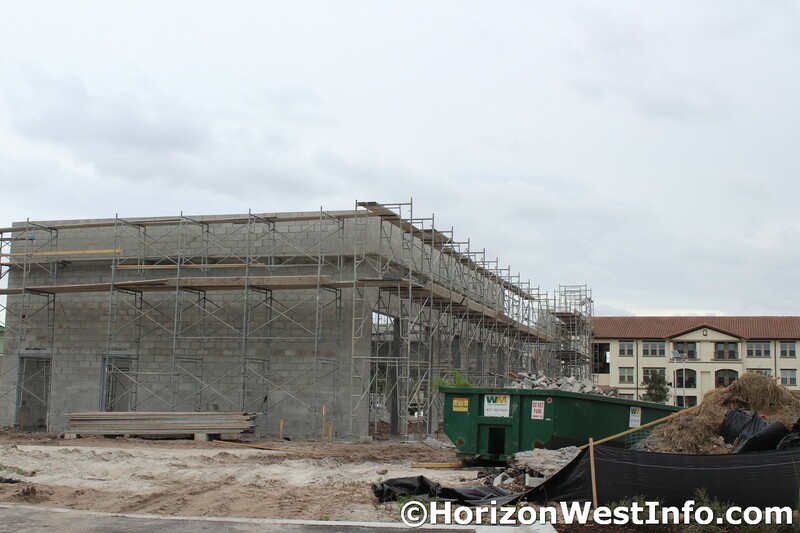 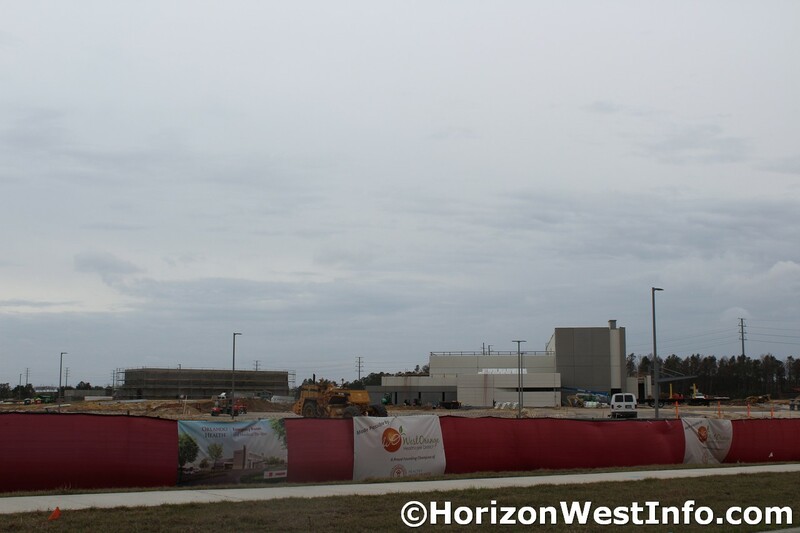 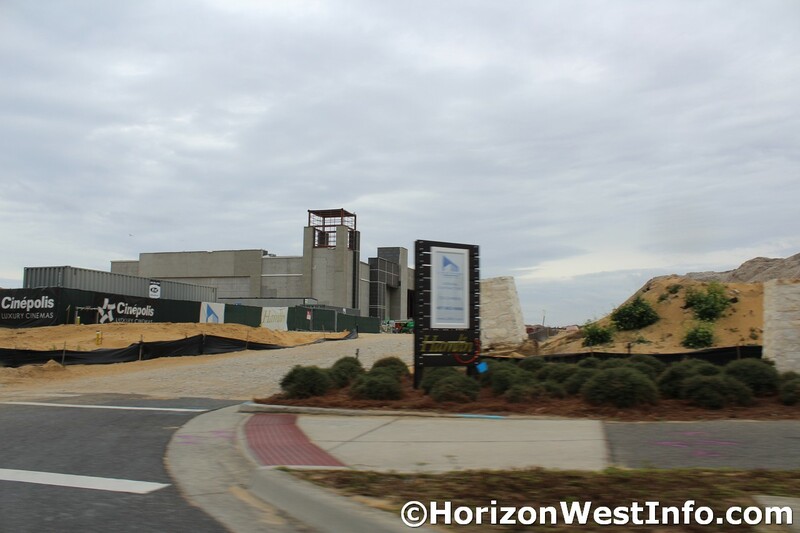 Construction also continues to progress on the new hospital in Horizon West by Orlando Health. 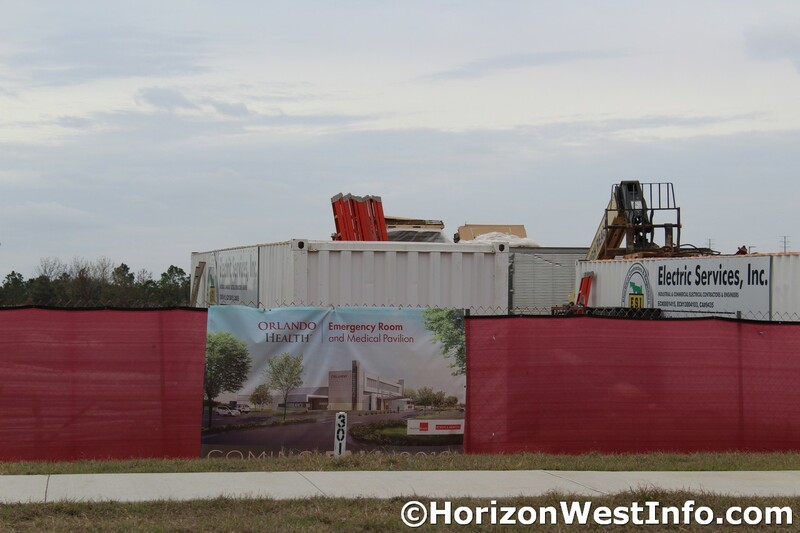 The new hospital will feature an Emergency Room and on-site medical offices. 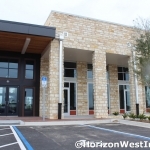 The hospital is located on Porter Road near Avalon Road. 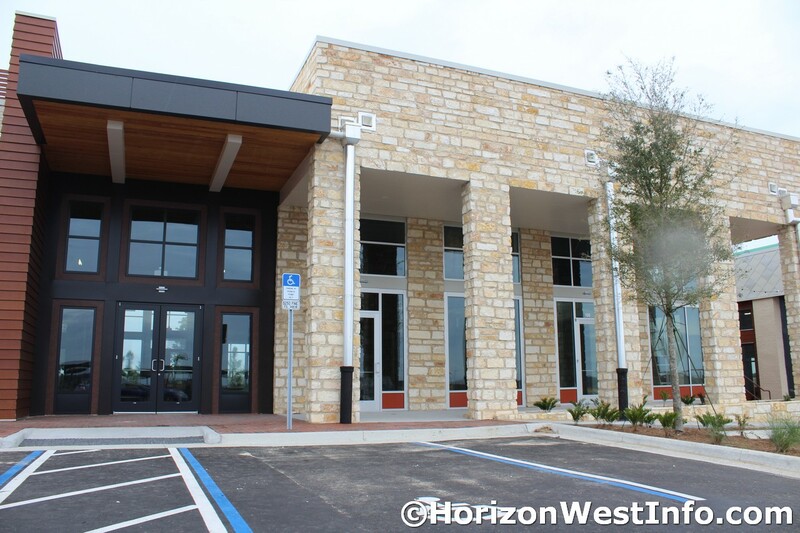 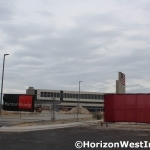 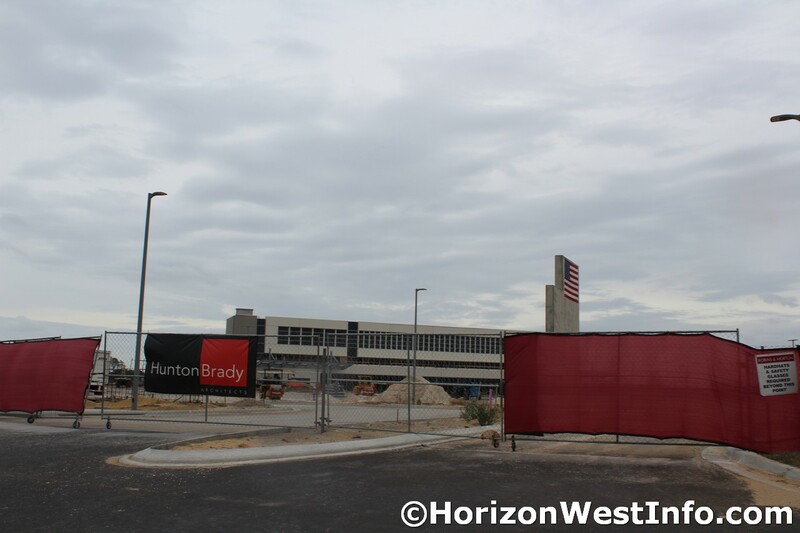 The hospital is planned for a Fall 2018 opening; however, must openings in Horizon West have been delayed by up to 6 months, so realistically this hospital may not open until 2019. 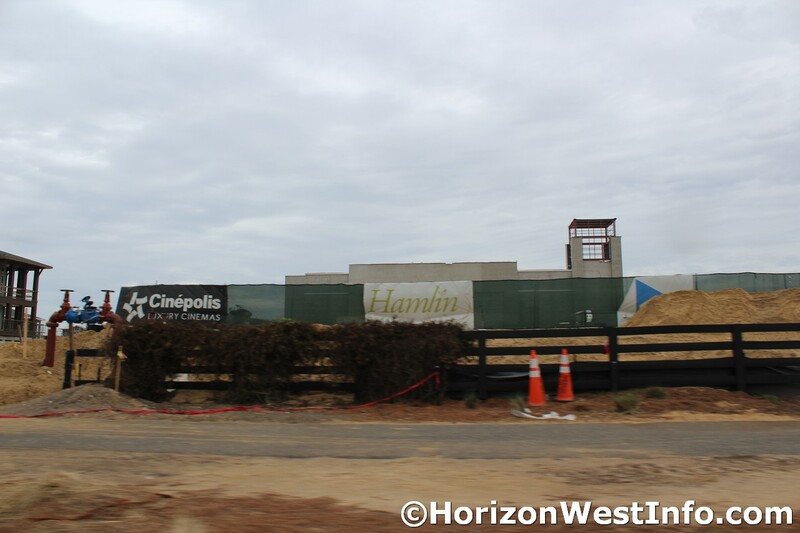 Additional construction is occurring at Hamlin Town, as another outparcel is being constructed for businesses. 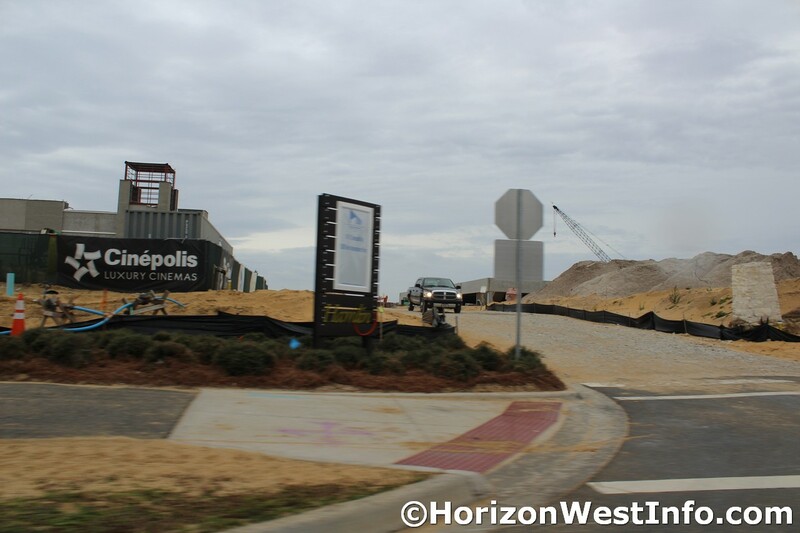 This area will feature an array of restaurants and shops that are easily accessible by walking paths to nearby neighborhoods. 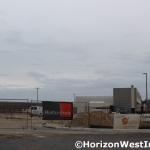 Once fully completed, the area will be very desirable to live in. 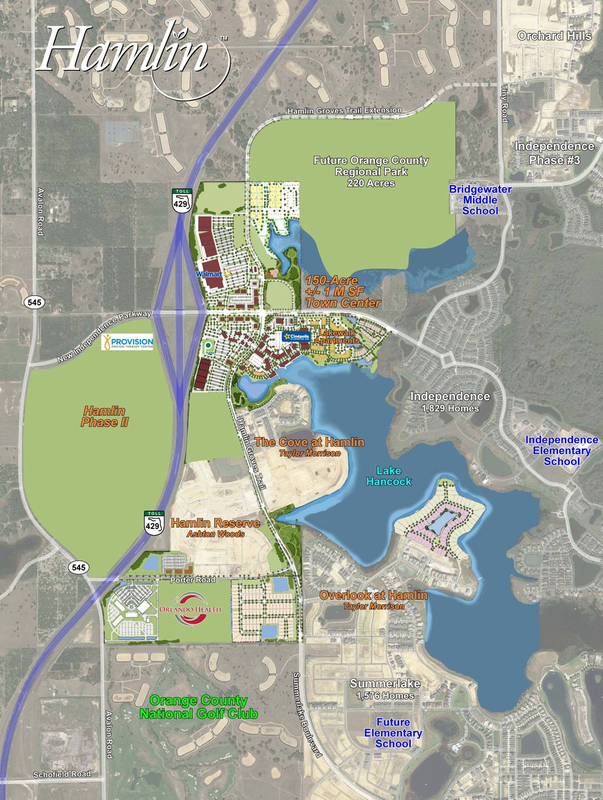 A concept map for Hamlin is available online here.